Hier bloggen sepago-Spezialisten über ihre Themen: Automatisierung, Cloud Solutions, IT-Security, aktuelle Entwicklungen rund um Citrix- und Microsoft-Technologien, Arbeitskultur. Microsoft offers with Log Analytics a cloud based big data service. Log Analytics is used by several services (including Azure itself) to log and analyze data. It’s a core component of Azure Monitor and Application Insights. I use Log Analytics for several project where data aggregation and analyzation are main tasks. My topic was “Azure OMS Log Analytics – Big-data-as-a-Service” and the presentation focused on Log Analytics. 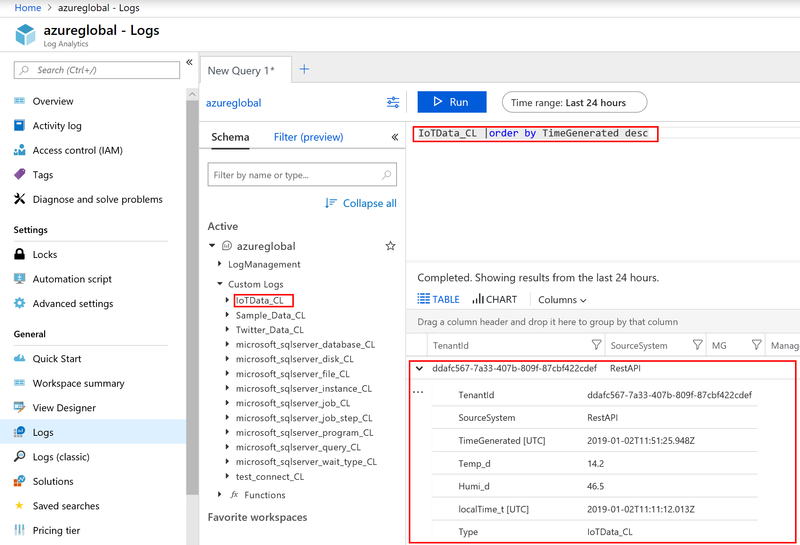 On February 1st I had the chance to give a webinar focused on Azure OMS Log Analytics. Log Analytics is Microsoft’s big-data solution in Azure. OMS log Analytics is „the“ big-data solution by Microsoft in the Azure cloud. The OMS agent uses log Analytics as the storage for the metrics and data of the monitored infrastructures and solutions. The analytics engine enables administrators to evaluate the collected data with predefined and customized dashboards.